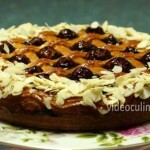 This recipe offers the traditional Linzertorte, named after the city of Linz, Austria. 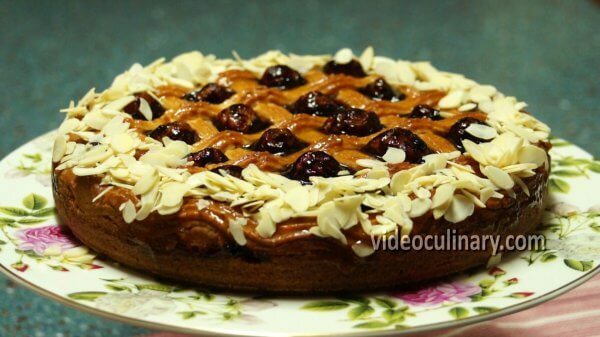 The crumbly pastry base, jam filling and the lattice top, make this cake very delicious and appealing. First, make hazelnut flour: Grind 150 grams (5.5 oz) of toasted hazelnuts. Combine 200 grams (7 oz) of soft butter, 200 grams (7 oz) of powdered sugar, the zest of one lemon, half a teaspoon of ground cinnamon, half a teaspoon of salt and half a teaspoon of ground cloves in the bowl of a stand mixer. Beat until pale, creamy and smooth, about 5 minutes. 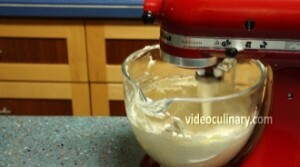 Add the hazelnut flour, whisk until creamy and pale, and gradually add 3 eggs and 1 yolk. Beat until smooth. 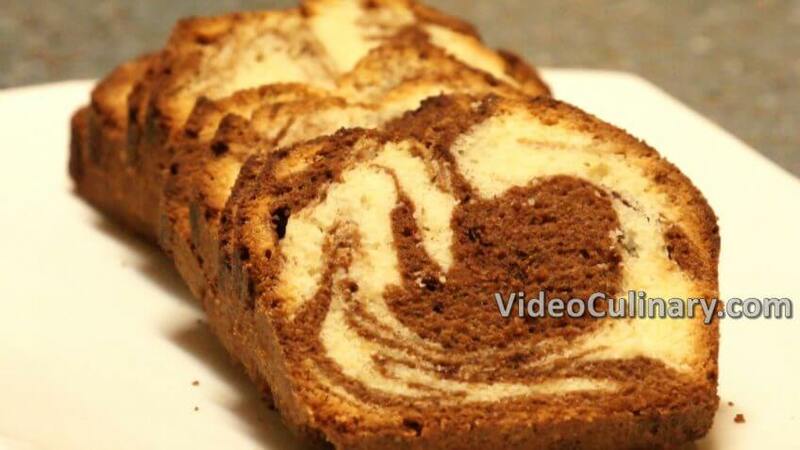 Add 1 tablespoon of milk and 1 teaspoon of rum. Scrape down the sides of the bowl and beat for 2-3 minutes. 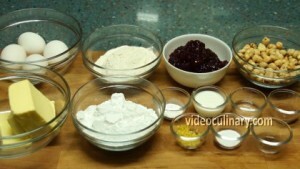 Sift 100 grams (3.5 oz) of flour and 1 teaspoon of baking powder into the dough and mix. 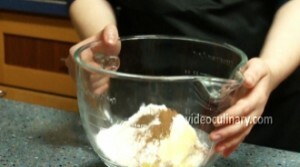 Place 550 grams (19.5 oz) of the dough in a greased and floured 24 cm (9.5 inch) in diameter cake pan; and spread evenly. Freeze until firm, about an hour. Preheat the oven to 170°C (340°F). We have about half a cup of dough left. 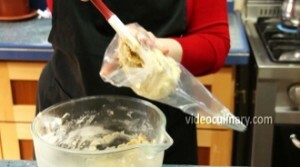 Add 100 grams of sifted flour, mix and transfer to a pastry bag fitted with a 1 cm star tip (#4 tip). Spread 200-250 grams (7-9 oz) of raspberry jam over the frozen dough, leaving a ½ cm border all around. Pipe a lattice pattern using the pastry bag. 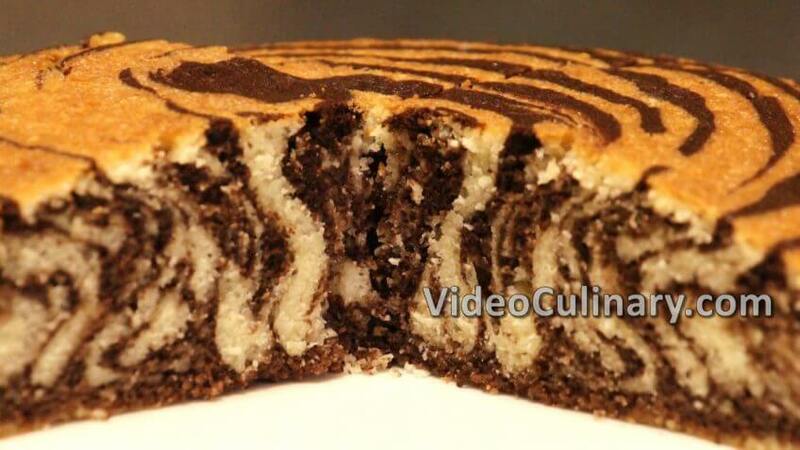 Bake at 170°C (340°F) for 35- 40 minutes, test for doneness using a wooden skewer. Remove from the oven and cool completely. 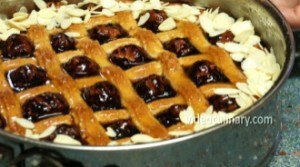 To garnish the torte, mix equal amounts of apricot jam and warm water, and brush the surface of the Linzertorte. 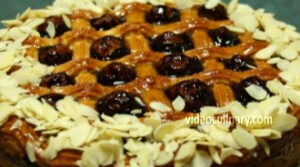 Sprinkle the edge with slivered almonds, serve and enjoy. 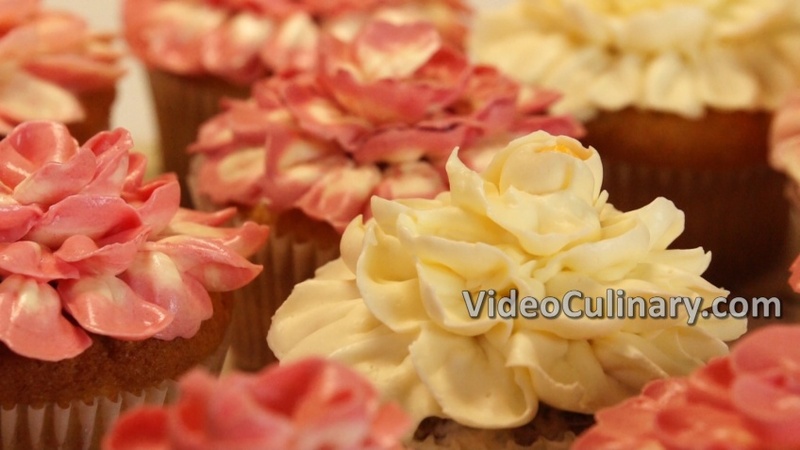 Please subscribe to keep up with the latest recipes, and visit our website for a classic black forest cake.